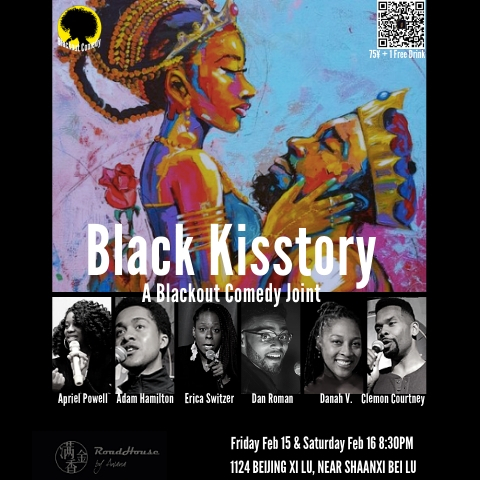 Blackout Comedy is back with Black Kisstory – a hilarious celebration of Valentine’s Day and Black History Month! Be there on Feb 15 and 16 at 8.30pm for new jokes, giveaways, dinner & drink specials and more! Tickets are RMB75 and include one free drink. Sign Up to Be a Vendor or Performer at Our Big Family Fest Next Month!